Martina Blazeska is an acoustic guitarist/singer-songwriter from Macedonia. She was noticed through her videos on YouTube, which by now have over 1 million views. She first started playing the guitar at the age of 14 and enrolled in a music high school shortly after. 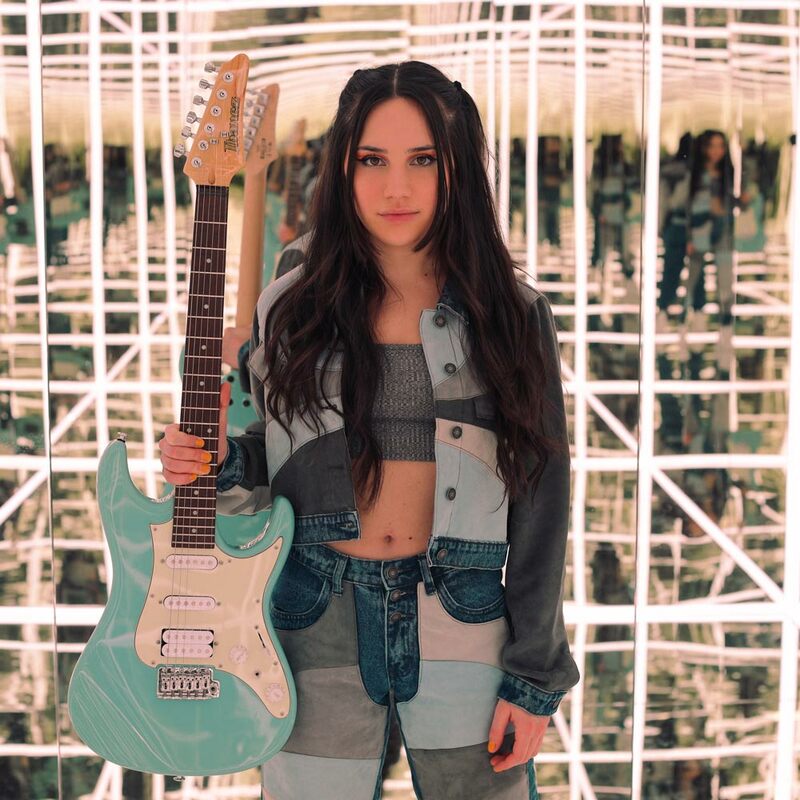 At the age of 17 she moved to study in Los Angeles and in 2014 she got accepted to Berklee College of Music in Boston where she currently studies Guitar Performance. She has performed at various shows and showcases in the United States and Macedonia. Her main focus is songwriting in which she combines jazz, indie, folk and pop genres as well as incorporating her modern percussive fingerstyle guitar to it. She is currently working on her first EP "World On A String".